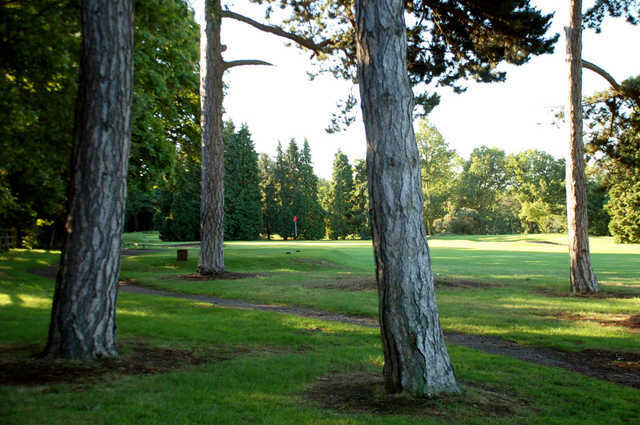 Located within easy reach of central London, Coombe Wood Golf Club offers the ideal venue for a city escape. The clubhouse provides the perfect pre- and post-round duelling and its comfortable environment will allow you to sample the excellent food and beverage that is on offer. There is also a balcony that overlooks the scenic course and provides a stunning backdrop on which to enjoy a drink and the requisite post-game discussions. 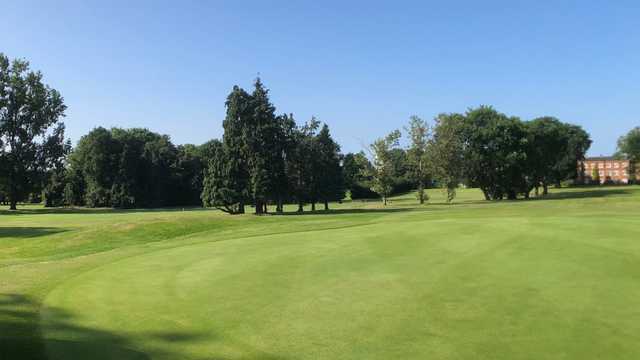 The tight feel of the course at Coombe Wood Golf Club adds an extra dimension, which requires good course management to post a score you can be happy with when the ball drops on the 18th green. 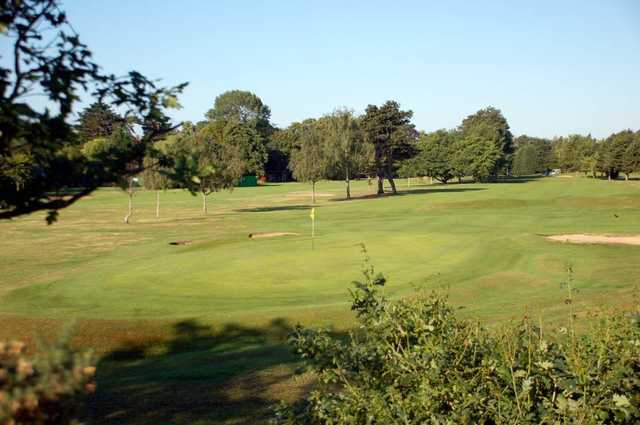 As you make your way round the course you will not only be struck by the tranquility of a club that is located such short distance from the centre of London, but also the natural beauty that graces the course. 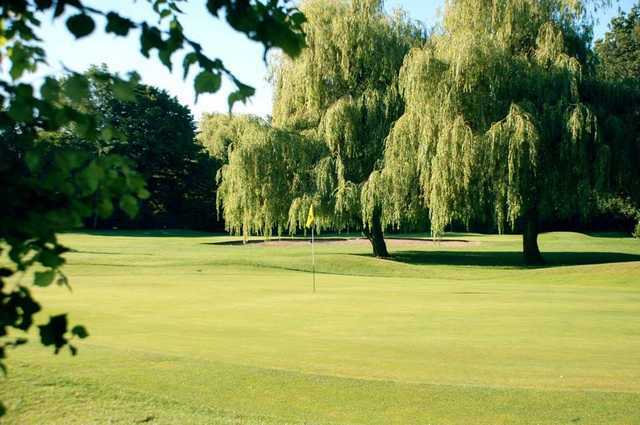 Be warned though, whilst helping to aestheticise the course, the mature trees and hazards present a number of challenges which you will need to negotiate in order to attain a successful score.